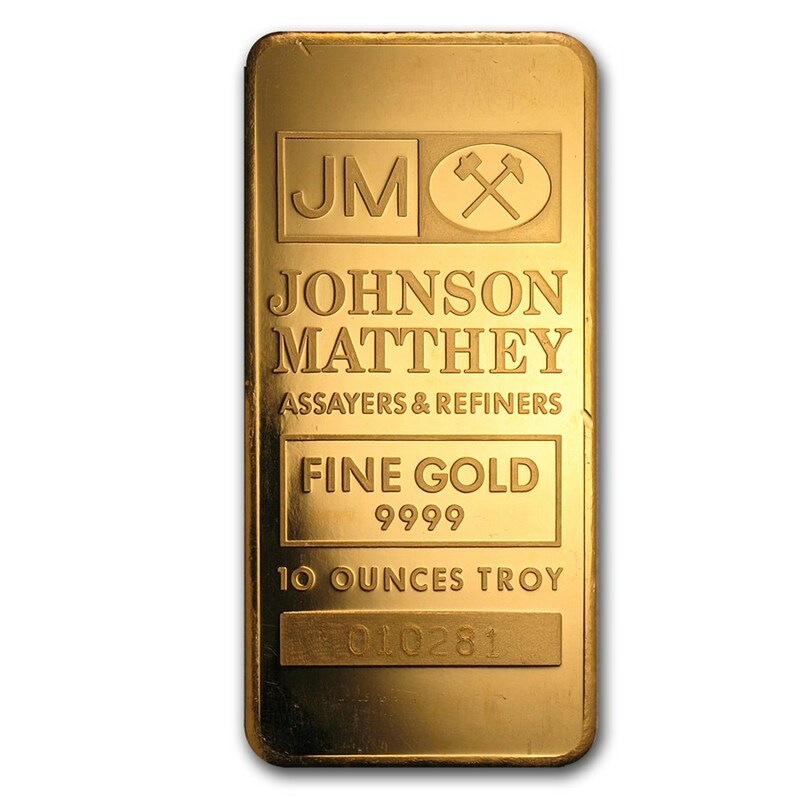 The 10 oz bar is a very cost-efficient option to build your assets. 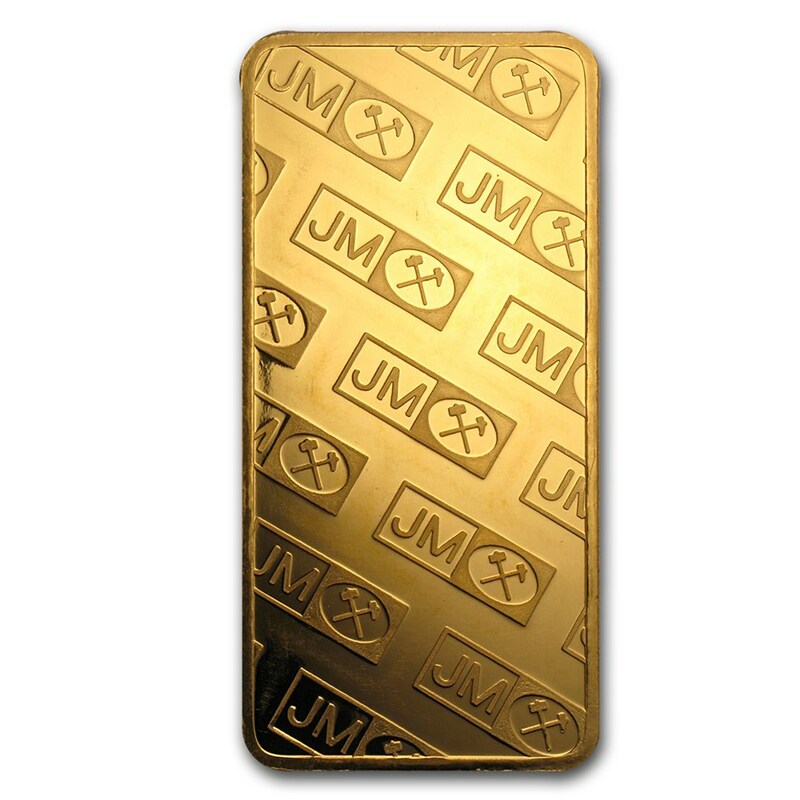 Add this 10 oz Gold bar to your cart today! Brand(s) you receive will be of our choosing, and may or may not vary determined by stock on hand.